Are you looking to decrease smile lines that run from the side of the nose to the corner of your mouth without undergoing surgery? We recommend inquiring about our treatment with Belotero® Cosmetic. 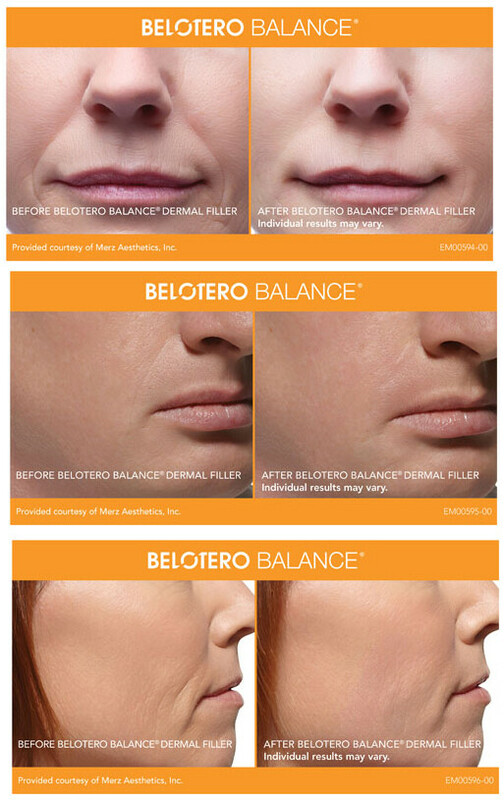 Belotero Dermal Filler has unique properties that allow it to adapt within the skin for soft and even correction. The versatility of the product makes it strong enough to handle deep treatment areas such as nasolabial folds (smile lines around the mouth), yet soft enough to treat more delicate areas such as vertical lip lines (thin lines that appear above the lip line). Belotero Dermal Filler is made of a material called hyaluronic acid or HA. HA naturally exists as a component of your skin. By binding to water, it fills in wrinkles and folds, allowing immediate and smooth correction. Dr. Taylor is a board-certified physician providing Belotero treatments in Cape Coral, FL while also serving patients in Fort Lauderdale, and the surrounding areas of Southwest Florida. For most of us, smile lines – also known as nasolabial folds – are nothing to smile about. These lines or creases run from the side of the nose to the corner of the mouth, and get deeper as we age. 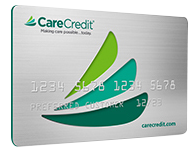 They can make you look older, tired, or unhappy – even though you feel young and vibrant. Belotero Dermal Filler not only fills in those lines, it also provides a soft and natural correction for results that are uniquely you. If you aren’t ready to let signs of aging show on your face, turn to Belotero Dermal Filler. New among fillers for the face, Belotero Dermal Filler was approved by the FDA in 2011 to safely and effectively treat moderate to severe wrinkles and folds. Designed with you in mind, Belotero Dermal Filler is a cohesive gel that smoothes and fills in wrinkles for beautiful, natural looking results you deserve. When used for smile lines, treatment with Belotero Dermal Filler takes only a few minutes and provides lasting results. With soft correction, Belotero Dermal Filler is the natural choice for results that are uniquely you!